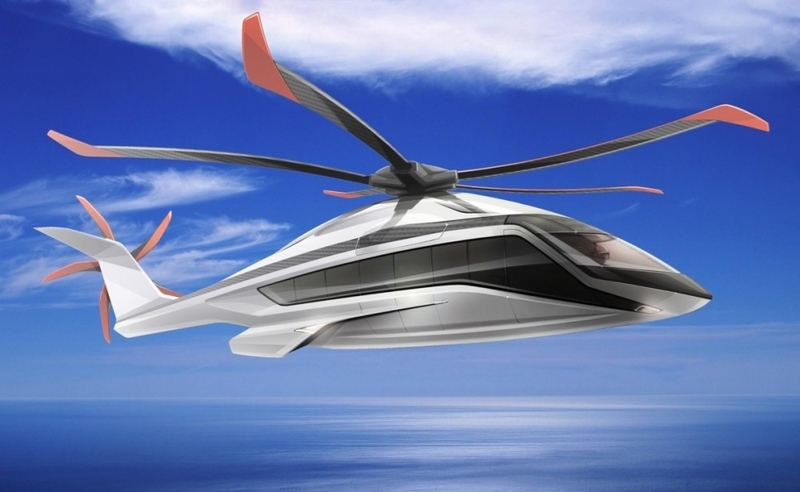 The concept phase start-up for a new European helicopter, Airbus Helicopters’ X6, was announced on June 16 at the Paris Air Show, initiating a two-year definition period on this next-generation heavy-lift rotorcraft that will be tailored for the civil market. X6 will initially target oil and gas missions and will also be perfectly suited for Search and Rescue, VIP and other applications. «X6 will be for the heavy segment in the next decade what the H160 is today for the mediums. It will set new standards in the industry not only for design, but for its production strategy as well, as we will rely on the industrial capacities of our core countries, including the upcoming pillar in Poland», explained Guillaume Faury, the President & CEO of Airbus Helicopters. «Our objective is to bring to the market the most efficient helicopter solutions adapted for how our customers’ needs and the industry itself will evolve in the future». As the latest program to benefit from Airbus Helicopters’ long history of innovation and expertise, the X6 will share commonality features with the company’s latest rotorcraft – including the new H175 and H160. As one of the key-programs for the coming decades, the X6 also will maintain Airbus Helicopters’ leadership in the oil and gas sector.